The “red light district” is well-known as a place where trafficking thrives. We want to shine a “white” light on trafficking and make our community a safe place for everyone. White Light Gatherings will be a place for people to learn about the issue and be empowered to make a difference. We can make a MUCH bigger impact when we all work together! Will you consider being a host? Hosts commit to inviting friends, family, coworkers or neighbors to a gathering. We’ll set you up with everything you need to make it as easy as possible to participate (information, films, books, donation options, etc), and if you'd like, we're happy to join your gathering to help educate the people you're with! 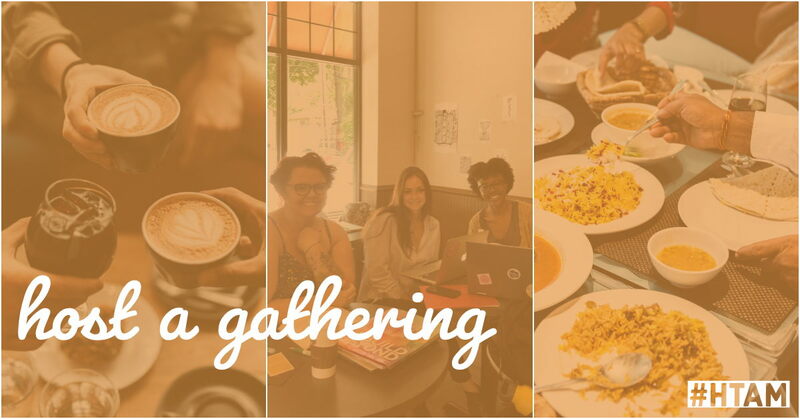 Email Jessica@purchased.org to learn more about hosting a White Light Gathering! From January 14th - January 31st, Easter Conservation will be giving 11% of all sales made! Be sure to stop in a see Jean for all your framing and conservation needs. And see a real cute doggo while you're at it. We all know and love Sun King brews, and what makes them even better?! They're super charitable! More details to come about how they're supporting us in January, but just know that you will be able to drink for a good cause! On Sunday, January 20th, the Broad Ripple Books and Brews will be doing a book reading of "Think Fair Trade First" to kiddos to teach them all about the importance of buying ethically! 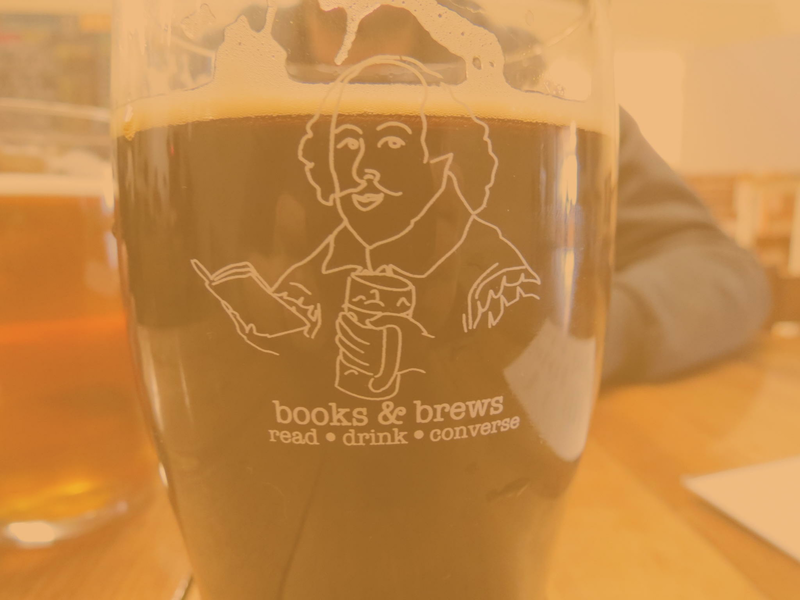 Whether you bring your kids or just want to hang out with a book and brew, Join us that Sunday! A percentage of all beer sales will also be coming right back to us. On Human Trafficking Awareness Day - January 11th - Smash Social will be giving 11% of all bar sales back to Purchased! So go drink, play pong, and be merry (cause you're making a difference.) AND On January 22nd, Smash Social will also be hosting a lunch and learn! Stay tuned for details. And have you been to Smash Social?! It's a really cool spot where coffee, beer, wine, and ping pong collide. 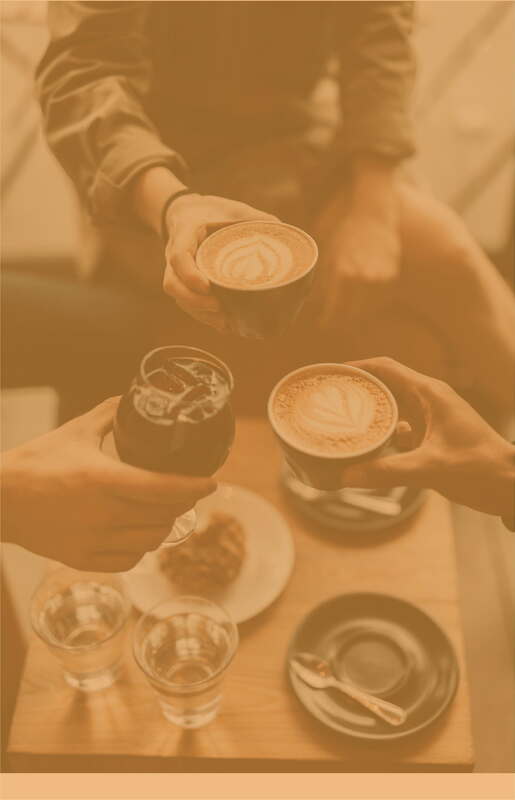 On Human Trafficking Awareness Day, January 11th, Kaffeine will give Purchased 11% of all coffee sales! 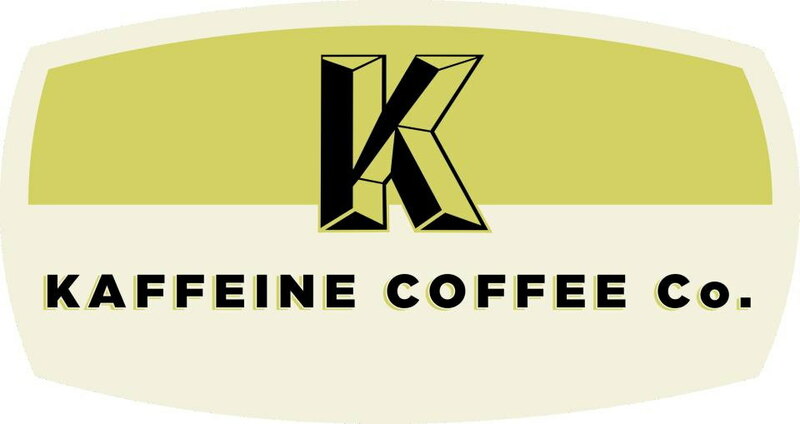 Be sure to get your morning cup of coffee at Kaffeine on January 11th! For the entire month of January, a dear supporter, Laura Meeks, is giving Purchased 20% of all her ThirtyOne sales! Be sure to SHOP HER LINK and get some really cute stuff while also supporting a great cause! On Human Trafficking Awareness Day, January 11th, the Lemondime will be giving 11% of their sales to us! Have you seen Kellie's adorable jewelry?! You'll want to buy it all. Check out her website here. 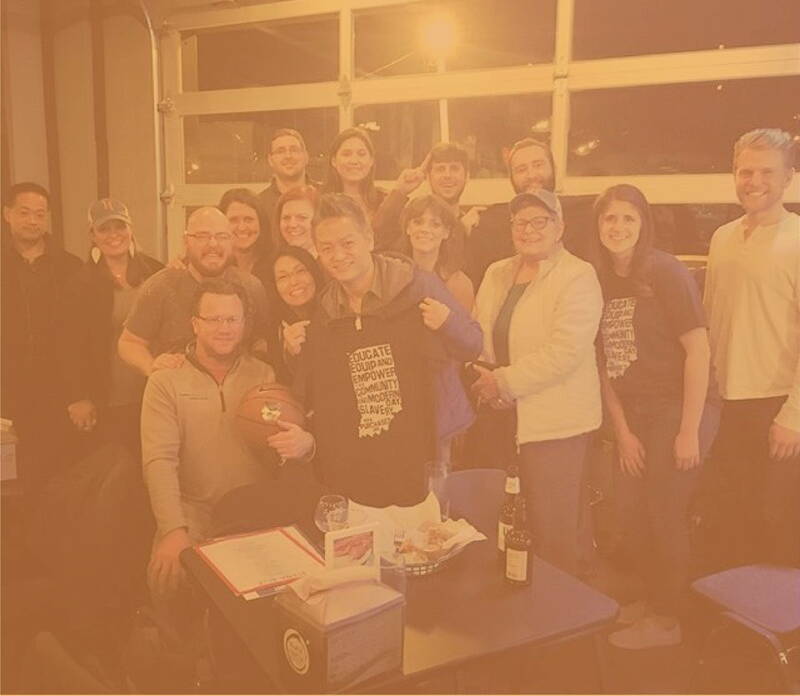 On Tuesday, January 29th MashCraft Brewing is hosting us for a little chat + 10% of that evening's sales will come right back to us! Be sure to go in and drink all (or maybe just a few of) their delicious, locally brewed beers!